The Tears Stop With Me. 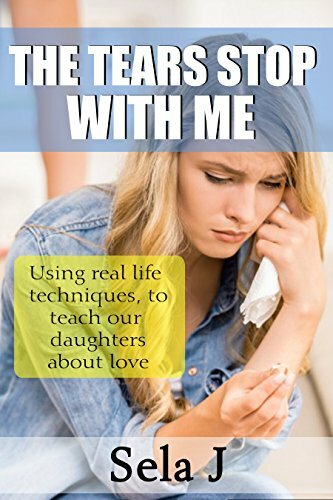 The Tears Stop With Me, introduces powerful yet easily workable concepts for parents to engage their daughters. It forces moms to reflect on their personal failures in love and empowers them to actively teach their daughters life skills that will result in healthy love relationships. It presents concepts that are amazing and easy to incorporate into everyday life.